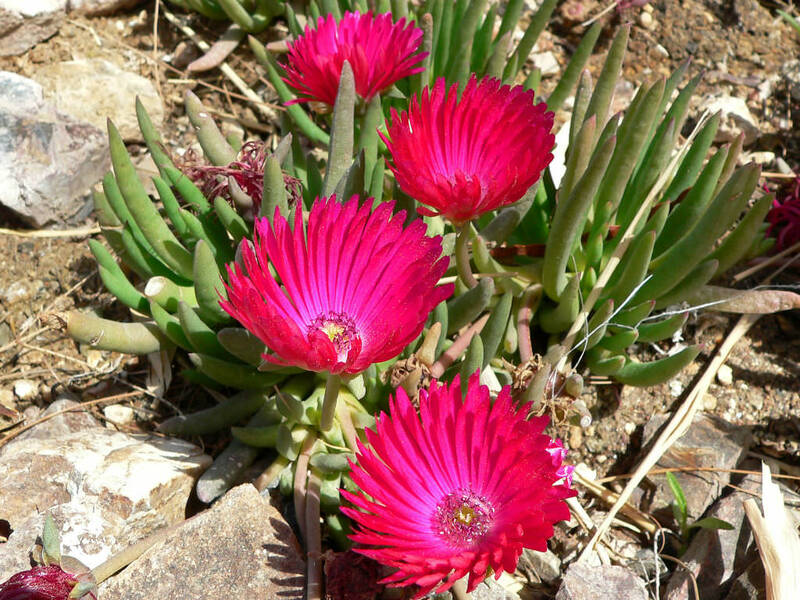 Cephalophyllum framesii is a small, clump-forming plant up to 3.2 inches (8 cm) tall, with succulent leaves and stems. 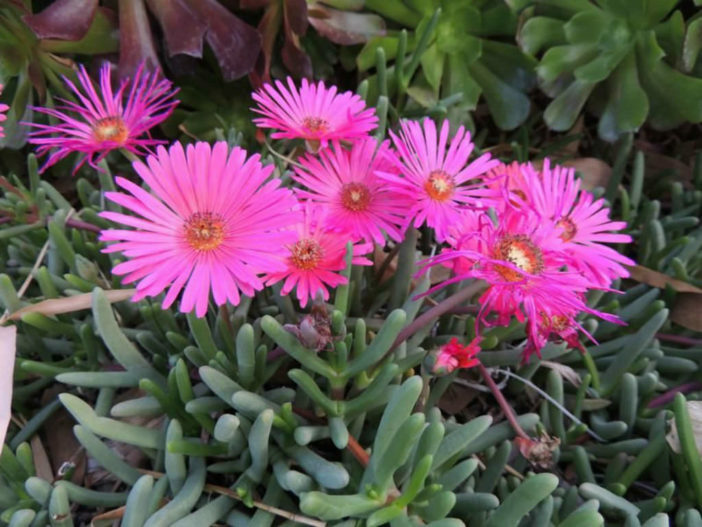 The leaves are green, flushed red in full sun. 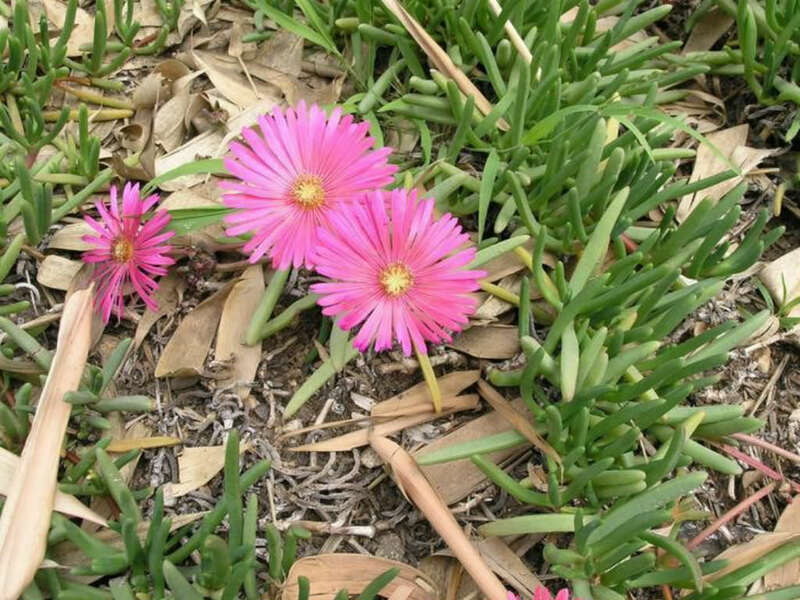 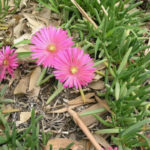 The flowers are pink to magenta and appear in late fall and early winter. 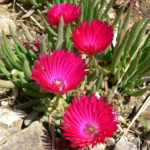 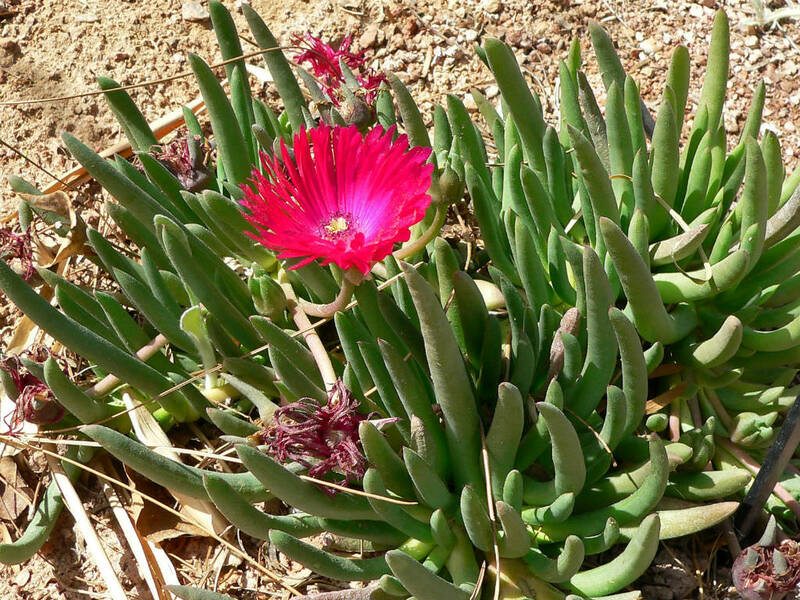 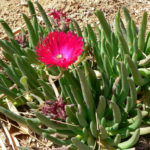 Cephalophyllum framesii is native to South Africa (Western Cape).